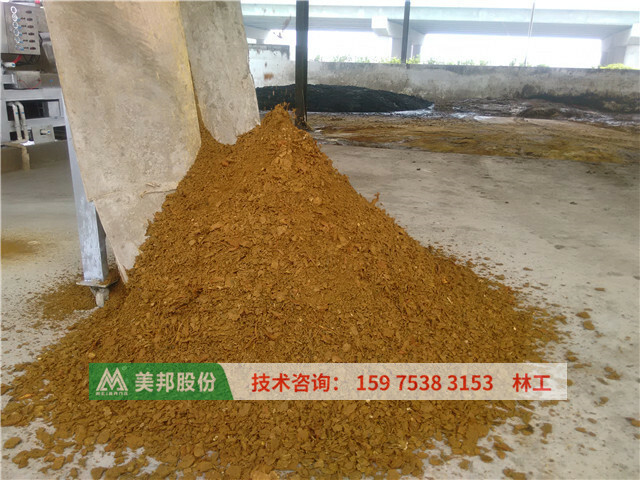 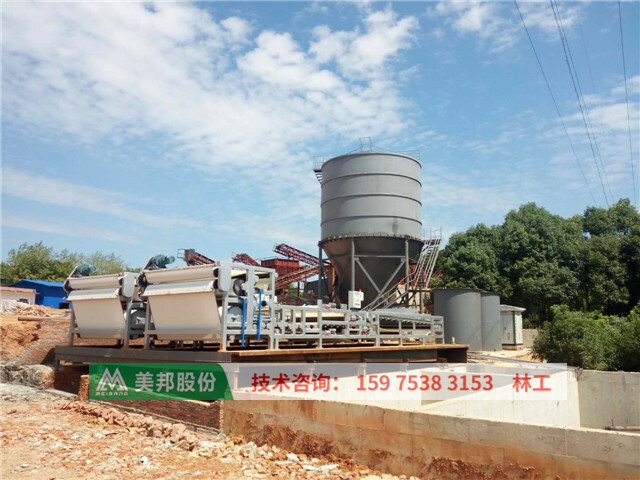 Belt filter press for separation of liquip and solid makes environment better. 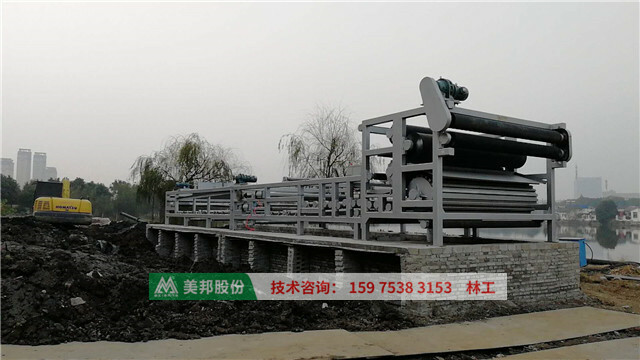 Founded in 2011,Guangzhou Meibang Environmental Protection Equipment Co.,Ltd located in Guangzhou,China is specializing in manufacturing and sales of dewatering machine of belt filter press type for separation of liquip from solid in the sewage treatment and vegatation dewatering before materials and waste is discharged or dried by drying equipment .which is widly used in the industry of drilling,pilling,construction, pharmaceutical factory,brewer factory,mining tailing,river silt treatment,sand washing plant,dyeing,papermaking,electroplating,food and other industries.we have served over 3000 companies,had rich dewatering experiences in many fields and trades . 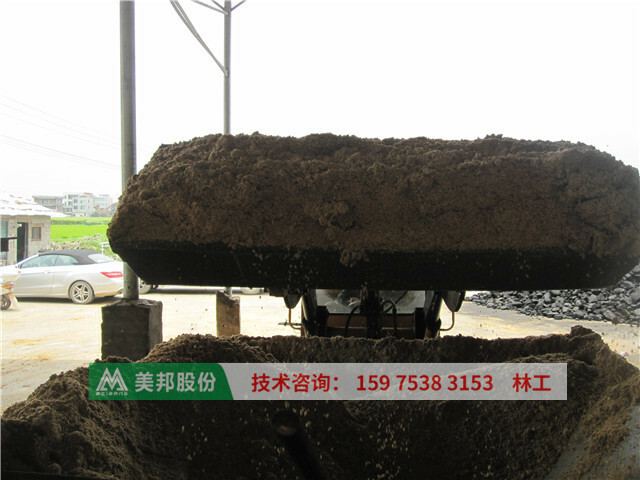 What the MEIBANG belt press filter can actually do? 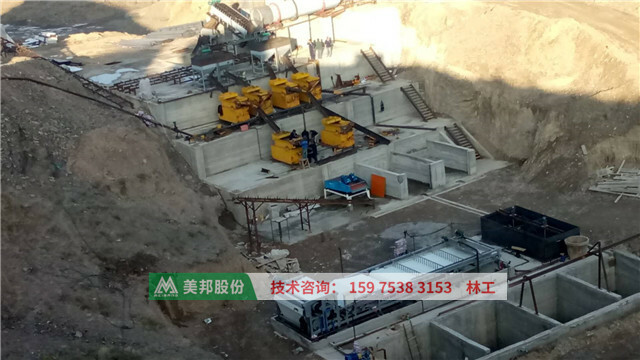 MEIBANG belt press filter presses the river silt ,mine tailings, sand washing slurry, piling (drilling) stucco water, into mud cake ( with the water content of 20% -25% or so, and no water can be squeezed out by hand ) in the industrial production, so that it is convenient for you to pack and transport the slurry and secondary pollution to the environment can be avoided. 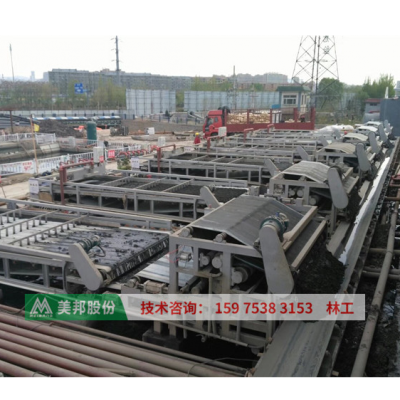 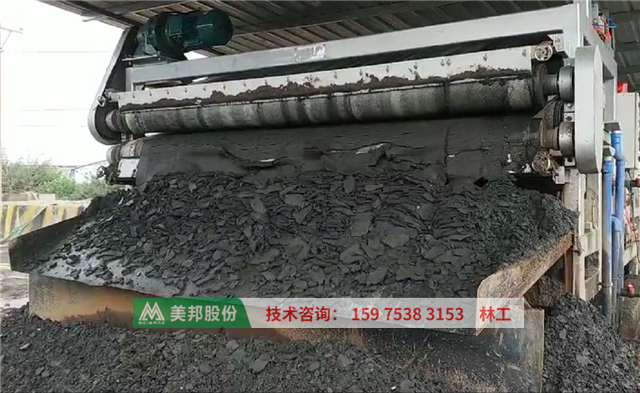 As long as one of our dewatering equipment is used, the mud produced by mining, piling, drilling and sand washing can be effectively dehydrated and used for brick making or other economic processing way. 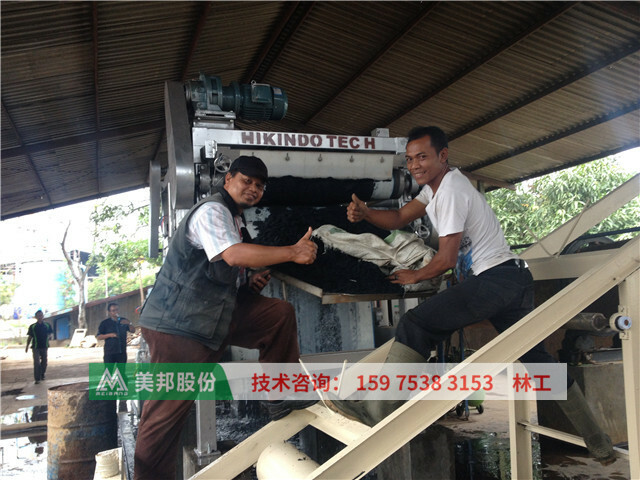 One piece of equipment can process 80-100 cubic meters of slurry in one hour to help you separate the mud and water. 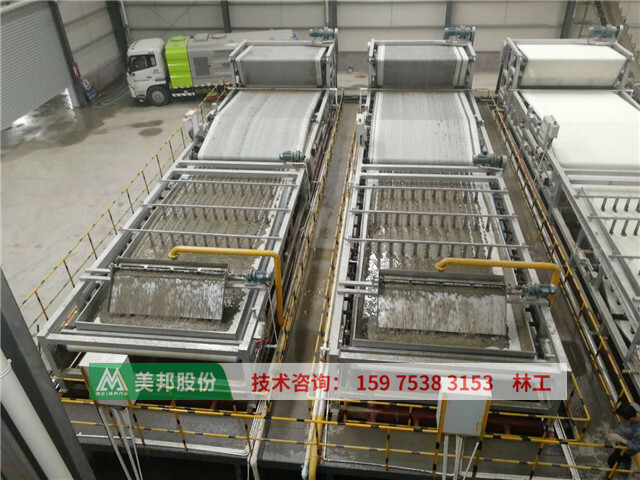 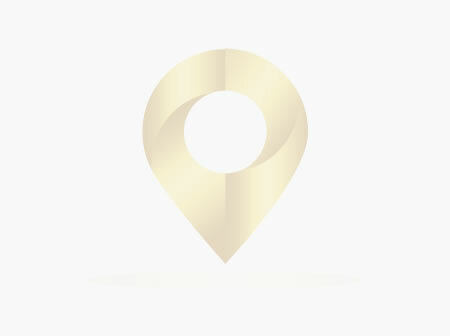 Clear water can be recycled or discharged. 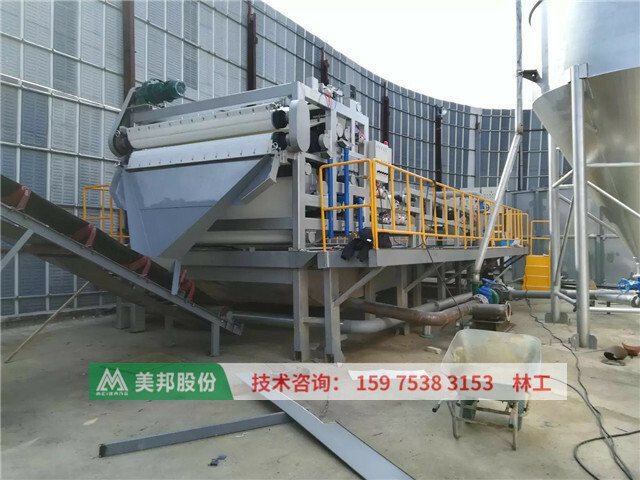 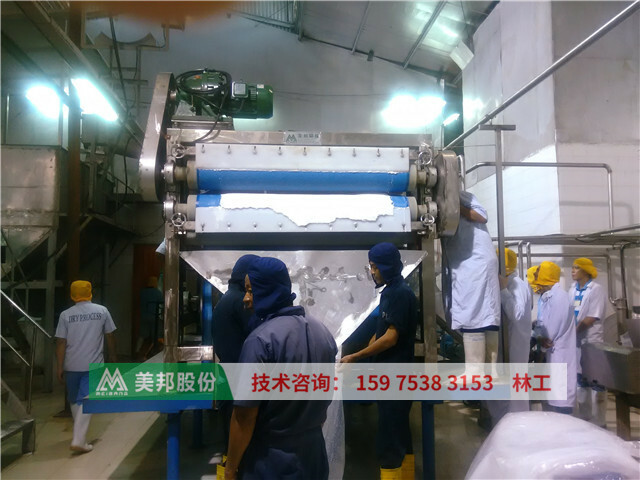 The operation is simple, as long as the button is pressed, the equipment is fully in automatic operation for 24 hours, and the labor intensity of the workers is low!